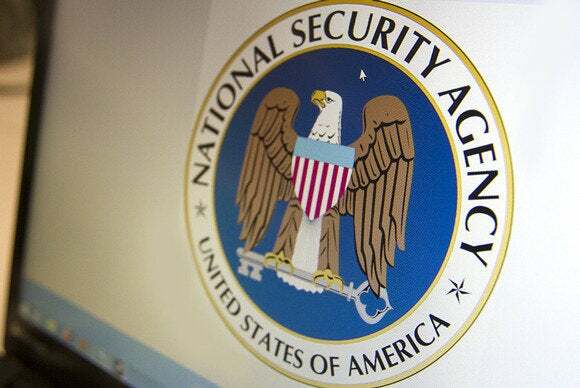 The U.S. Supreme Court should review a U.S. National Security Agency (NSA) data collection program despite the U.S. government’s argument that privacy group EPIC lacks legal standing to challenge the case, the group said Monday. Lawyers for President Barack Obama’s administration have argued, however, that EPIC cannot challenge the legality of the collection of phone records because the Patriot Act only allows challenges from the U.S. government or from companies that receive government orders to turn over business records. The Supreme Court lacks jurisdiction because the NSA order is directed at Verizon and the law doesn’t allow EPIC to challenge the order, they argued in a brief filed with the court in October. However, a judicial order to compel a telephone company to disclose all telephone records of all U.S. customers is an extraordinary circumstance warranting the Supreme Court’s review, EPIC said in the brief. “The telephone records of EPIC and every other American whose calls are routed by Verizon Business Network Services are now routinely collected by the National Security Agency,” EPIC said, adding that these telephone records are unique and identifiable, and reveal a great deal of private information about millions of telephone users. The U.K. government faces similar legal action over NSA spying brought by other privacy groups. Privacy International for instance has filed legal action with the Investigatory Powers Tribunal against the U.K. government for conducting mass surveillance on citizens across the U.K via the NSA’s Prism program and the U.K’s own Tempora program that is said to be used to tap fiber optic cables.